Registration & Payment Deadline Registration for Late Exams must be submitted online by April 23, 2019. Payment is due within 3 business days of submitting online registration, or by April 24, whichever comes first. Payment and Registration must be received to complete registration and reserve your seat. Payment Instructions: Payment to be made by Demand Draft/Cheque/Bank Deposit. 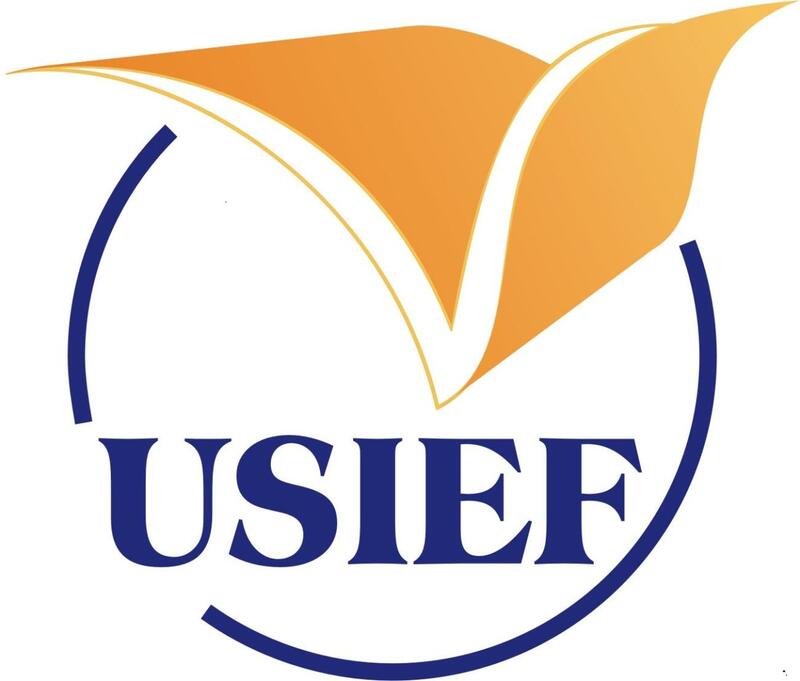 Cheques or DD to be drawn in favour of 'USIEF - EAS Account' payable at Kolkata. For online transfer or bank deposits, please get in touch with the test center via email on [email protected] for specific payment directions after the initial registration. After you submit the form, you will receive an Acknowledgment email to the email address you will provide on this form. The AP Coordinator at your test center will inform you by email, how much you need to pay per exam, based on the reasons you provide for late testing. Registration for Late Exams must be submitted online by April 23, 2019. Payment is due within 3 business days of submitting online registration, or by April 24, whichever comes first. Please provide the test center with a printed copy of your Registration Acknowledgement email along with the payment. Upon making the payment, you will receive an Admission Ticket from your test center by May 1, 2019. You must present your Admission Ticket and an original VALID PASSPORT or AADHAR CARD at the test center for all AP Exams. You will NOT be allowed to take any AP exams without a valid ID. Please plan any visa applications or ID renewals in advance, to ensure you will have a valid ID in hand on test day. You must be born after May 31, 1998, i.e. be under 21 years of age at the time of taking any AP Exams in May 2019. You must report to the test center at least 30 minutes prior to the exam start time, which will be mentioned on the Admission Ticket. I acknowledge that I will be under 21 years old at the time of taking any AP Exams in 2019. Please select at least 1 option. I acknowledge that my AP registration will not be confirmed until I have paid and received an Admission Ticket from the test center of my choice. I acknowledge that I will agree to all policies laid out by the test center with respect to payment, cancellation and refunds, and reporting time. I acknowledge that I will bring a valid, original passport or Aadhar Card to the test center; otherwise I will not be able to test. PLEASE COMPLETE ALL SECTIONS OF THE REGISTRATION FORM BELOW. Please fill in accurate information in this section to ensure you receive your scores in time. (NOTE: (1) If you have completed or will be completing Grade 12 in 2019, choose the School from which you have graduated. (2) If your school is not listed, select 'School Not Listed' from top of the list. (3) If you are home-schooled, or not enrolled in a school, select 'Not Enrolled in a School' from top of the list'. (4) If your School is located outside India, select 'School Outside India' from top of the list. NOTE: If you are home-schooled, not enrolled in a School, or on a gap year, enter the city where you reside. NOTE: (1) If your school is located outside India, select the State/UT where you will take the AP Exams. (2) If you are home-schooled, not enrolled in a School, or on a gap year, select the State/UT where you reside. It is mandatory to select at least one exam for your application to be considered valid. Note: Please review all the listed reasons carefully and select ONE. If you are taking more than one late testing exam and your reasons differ across exams, choose the reason that applies to a majority of your exams. Payment is due within 3 business days of submitting online registration, or by April 24, 2019 whichever comes first, to reserve your seat. Provide payment details if known.